Origin Native to Peninsular Malaysia, Myanmar, Thailand and India. It is widely cultivated in Myanmar and Southern Thailand. 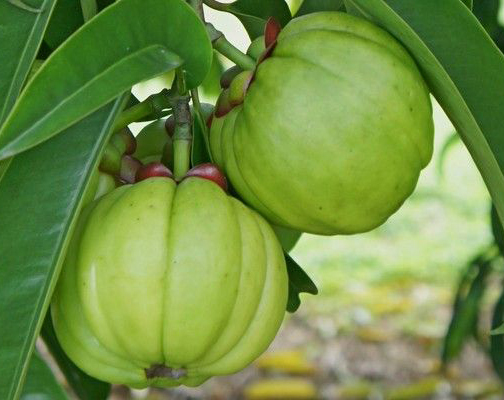 Asam gelugur, with its scientific name Garcinia atroviridis, is a plant species native to Peninsular Malaysia, Myanmar, Thailand and India. It is a perennial plant with drooping branches, smooth grey bark and grows up to 20 m in height. The fruits are consumed raw or added to various dishes, soups and curries. The color of the fruit ranges from yellow to orange. 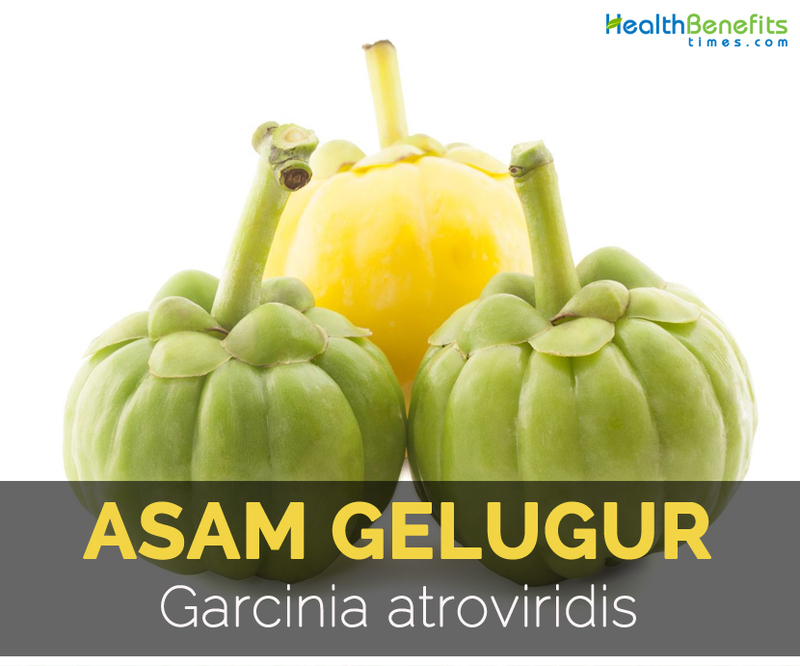 Garcinia atroviridis is also known as Asam gelugor, Gelugor, Asam gelugo and Som-Khaek. It belongs to the family Clusiaceae (alt.Guttiferae).Typically the fruit weighs between 300-500 g.
Traditionally, it is used to treat various health ailments such as earache, coughs, enhance blood circulation, acne, lower cholesterol and treats high blood pressure. Young leafy shoots, leaves and fruits are edible. The fruits are dried for the later use or also used as an ingredient in various dishes. Due to the sour taste of fruits, it is not usually consumed raw. 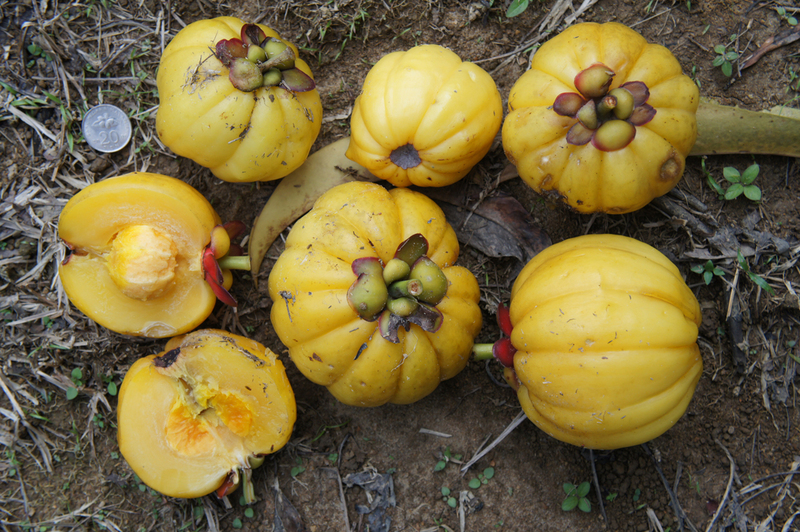 Though Asam gelugur is inherent to Peninsular Malaysia, Myanmar, Thailand and India, it is widely cultivated in Myanmar and Southern Thailand. 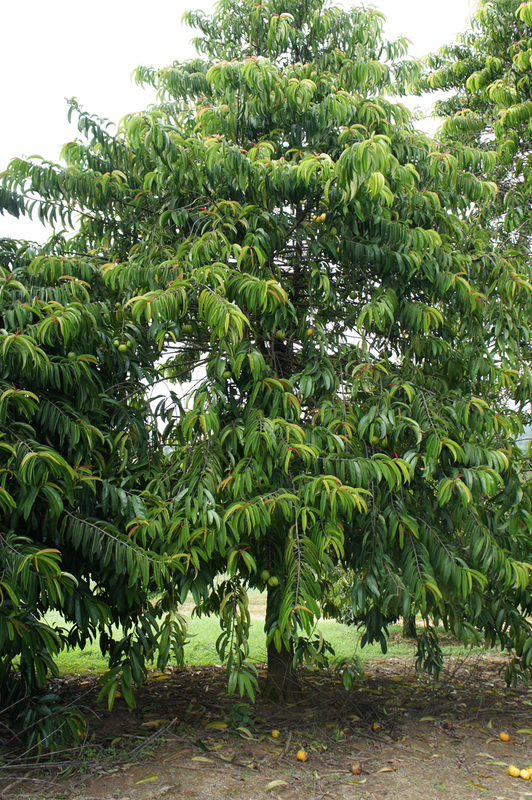 It is a tropical species which appears as individual trees in humid and mixed lowland forest on plains and 600 m in highlands of high rainfall areas in Southeast Asia. Asam gelugur is a plant having a perennial lifecycle and usually grow up to 20 m tall. 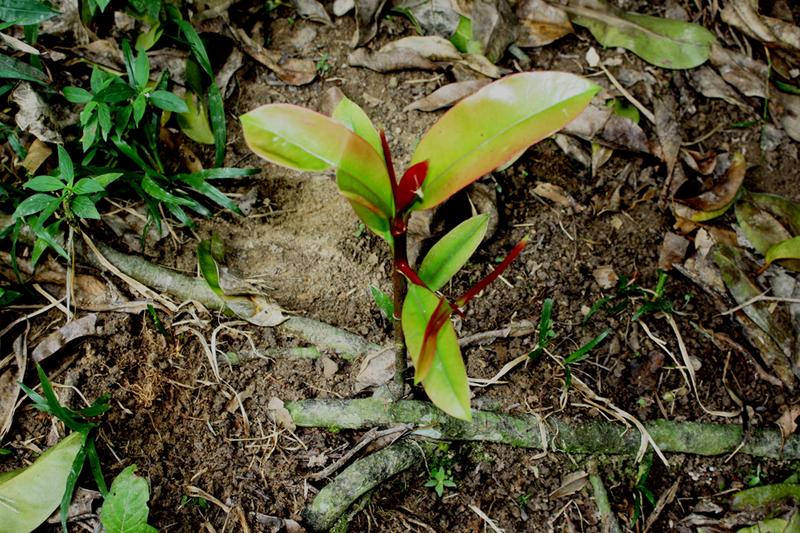 The plant bears dark red flowers which is 4-5 cm wide. The fruits are round which borne singly on a twig ends. The fruits are heavy, longitudinally grooved by 12-16 and flattened at apex having a 7-10 cm as a diameter. 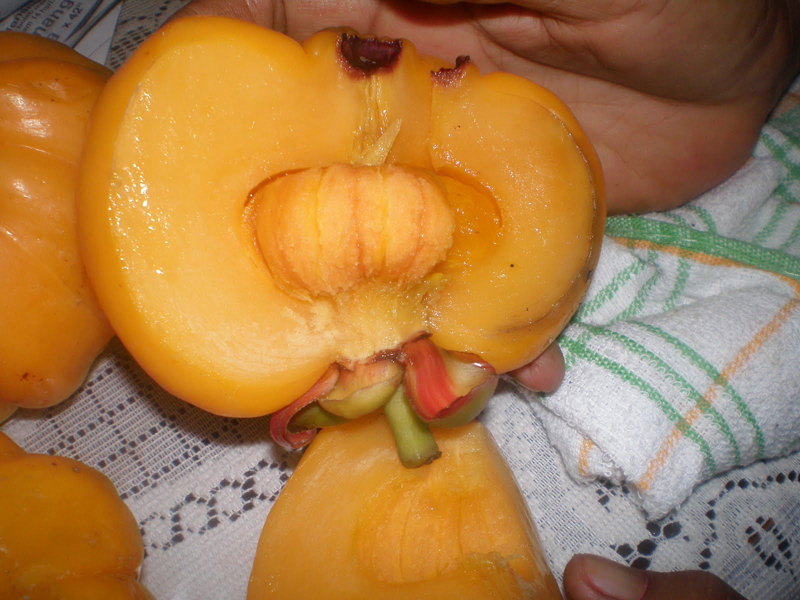 The flesh inside the fruit is yellow with a firm texture and sour taste. The skin of the fruit is smooth and thin. The pulp possesses several flattened seeds of 1.5 cm long. The shiny dark green leaves are elliptic or oblong, narrow with pointed tip & upturned edges which is up to 20(-30) cm x 6(-7.5) cm in size. Besides its sour taste, it possesses antioxidant properties and various beneficial flavonoids. It is used as a laxative and expectorant. It helps to absorb the excess fat. 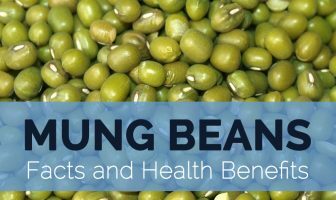 The study shows that the extracts possess anti-obesity, anti-diabetes, antiulcerogenic, antifungal, antimicrobial, antioxidant, anti-inflammatory and antitumor activities. It is mostly used for its health and economic benefits. It is also widely popular for the culinary purposes. 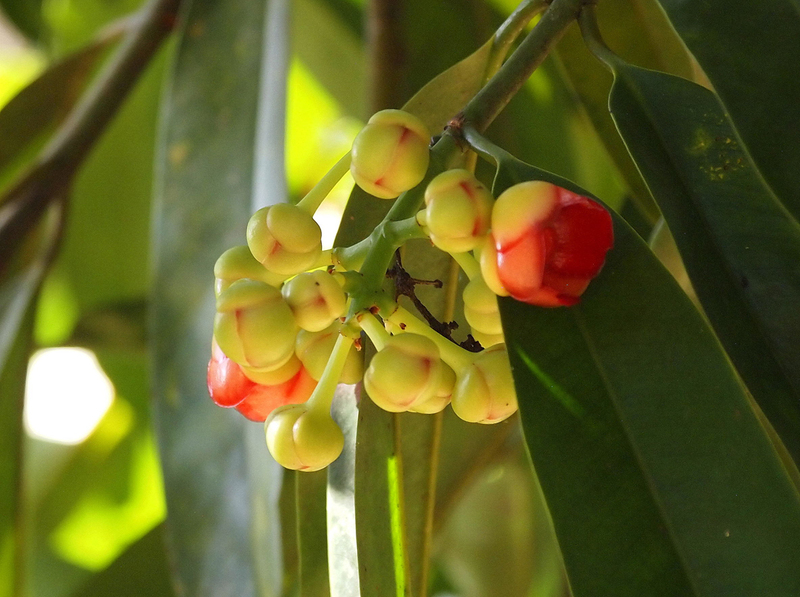 In Thai medicine, it is used as an acidic fruit to reduce weight as well as excess fat. 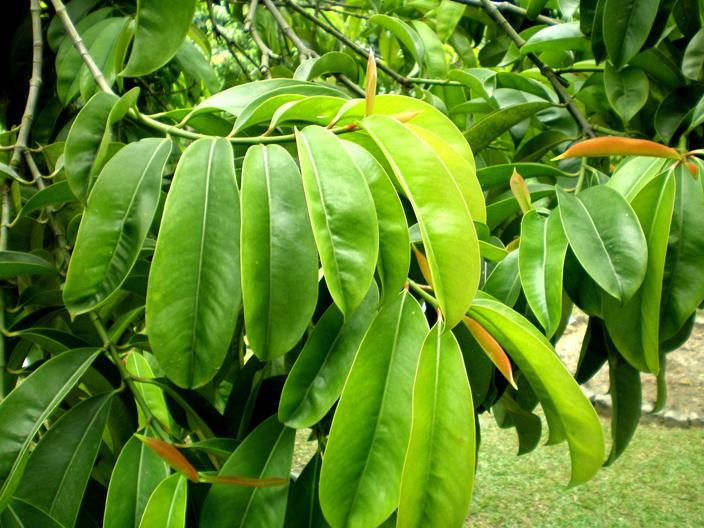 The leaf decoction is traditionally used to treat earache. The plant possesses anti-inflammatory properties and also used to treat acne. Traditionally, the decoction made from Asam gelugur is used to enhance the blood circulation, lower cholesterol and treats high blood pressure. Dried fruits are used to improve blood circulation and used as an expectorant for curing coughs. 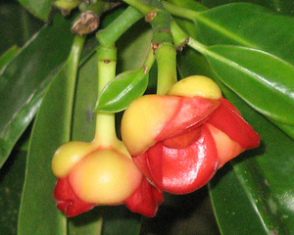 The fruit extract is used to lower the level of cholesterol and enlarge the blood vessels. Do not consume in excess amounts. Those who are allergic to Asam gelugur should stay away from it. 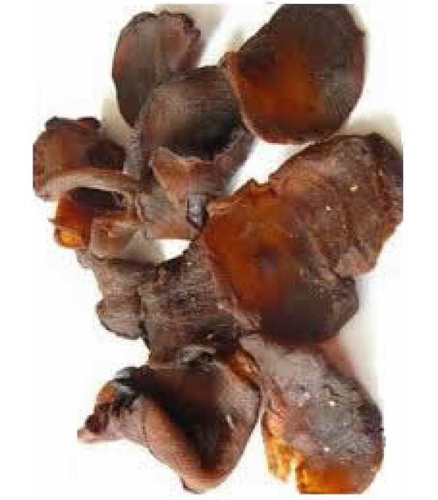 Dried ripe fruits are used in curries and also stewed in sugar and consumed. This acid fruit gives acidity to the cooked dishes. The fruits are used in curries and used as a sour relish. The dried fruit slices are used to give acidity to cooked dishes. The dried rind is used in the herbal health teas. It could be found in the form of Som-khaek tea, Som-khaek capsules and Som-khaek fruit. Young leafy shoots and leaves are consumed fresh. In Malaysia, it is cooked as ulam or as sour relish. It is usually used as an ingredient in soup and curries.